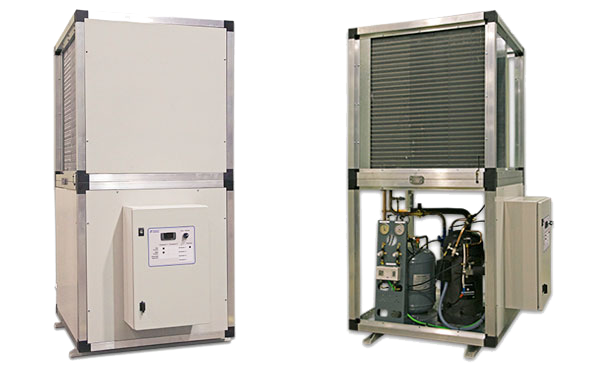 Units for small commercial refrigeration applications, small fridges, counters, islands, etc. 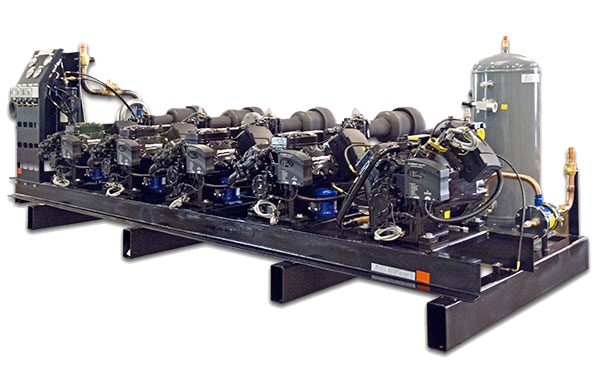 Used as part of a refrigeration installation. 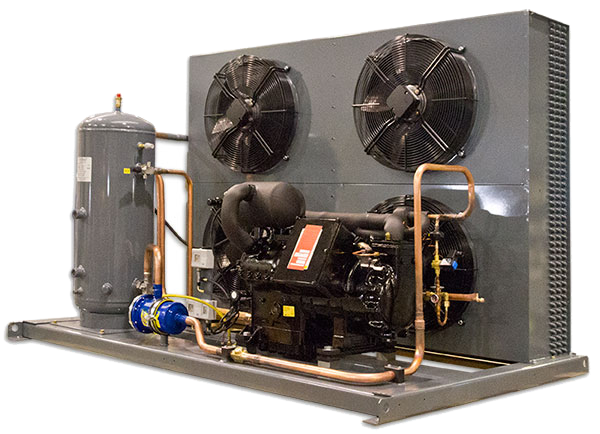 VRV units for small and medium sized commercial refrigeration applications. 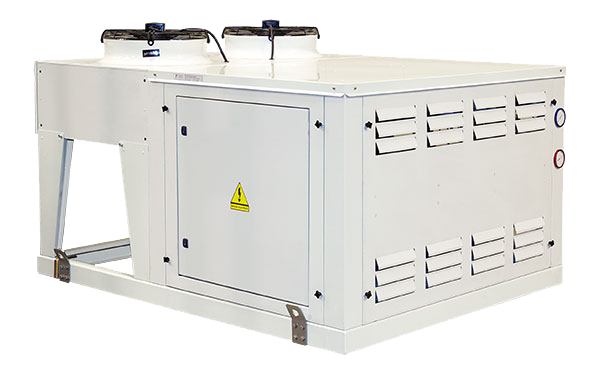 Industrial condenser units for medium and large installations. 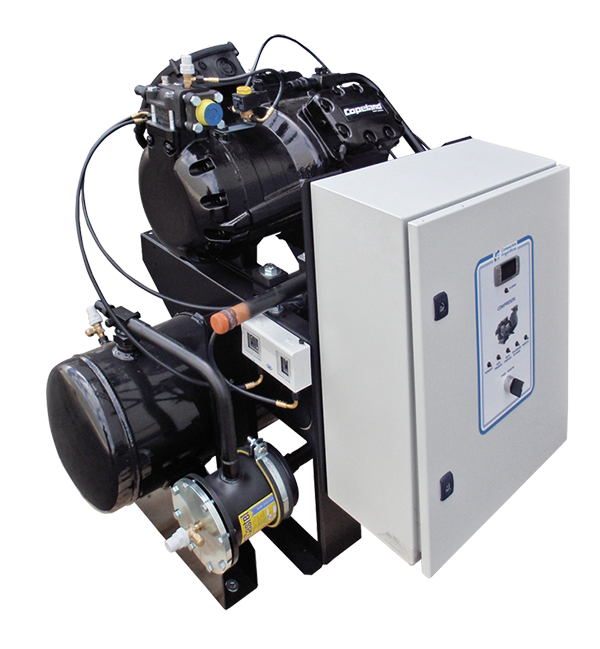 The COLD PAK units are the most advanced practical solution offered by Compactos Frigoríficos. 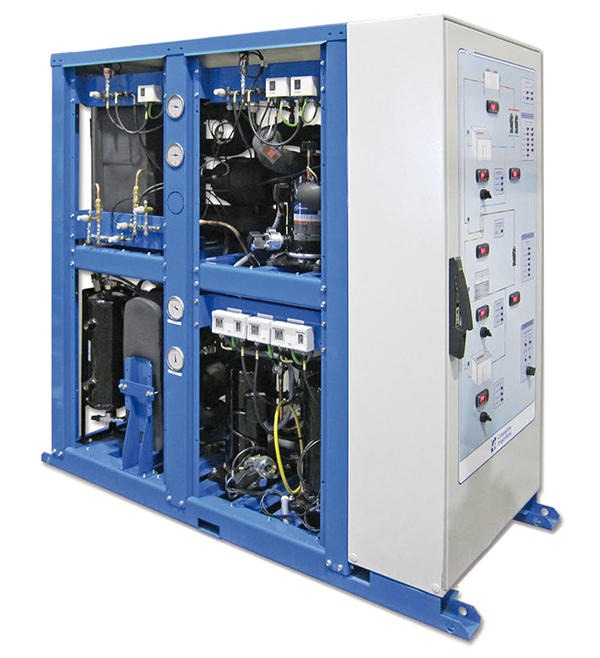 CO2 refrigeration unit for supporting freezing services. 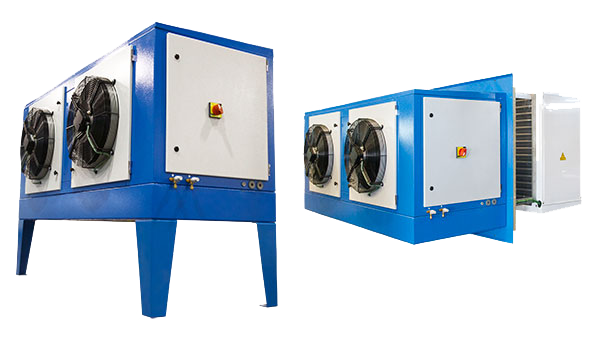 Download the documentation for our products. © 2015 Compactos Frigorificos. All Rights Reserved.